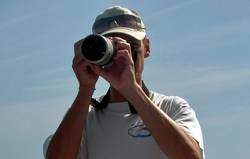 Photo-ID is carried out in an opportunistic way, which is a useful and feasible way to incorporate research into th context of commercial whale watching. We repeatedly recognize specific individuals of different species. Thus, we get indications whether the animals stay off La Gomera for longer periods of time – or even are residents. 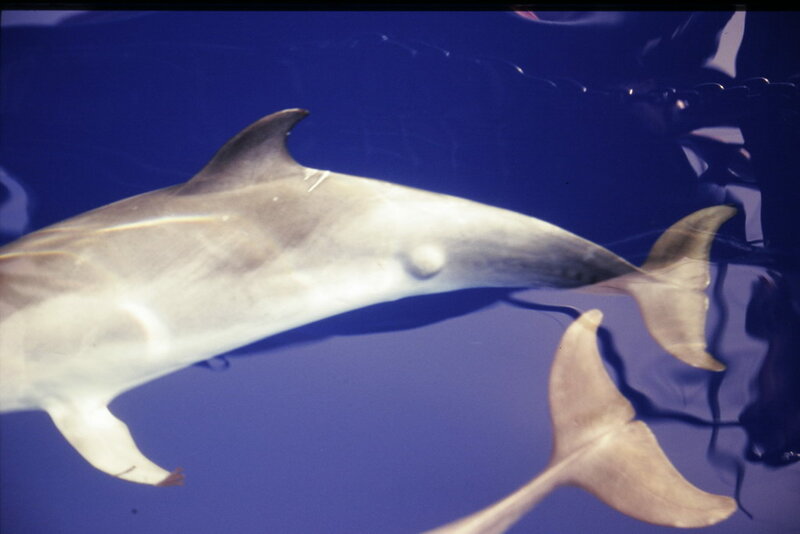 In the rough-toothed dolphin for example, we have evidence that, there is a permanent resident population around the Canary Islands and one of its preferred areas is off La Gomera. Once again this result clearly shows how important the waters of La Gomera are for marine animals. The images taken off La Gomera of bottlenose and Blainville’s beaked whales have been used by other research groups. In this way, we co-operate e.g. with the Sociedad para el Estudio de Cetaceos en el Archipélago Canario (SECAC) and the University of La Laguna (Teneriffa).